Principal Charles has a BA in Economics. After spending many years achieving success in the corporate world, he decided that he wanted to have a change in career. Principal Charles had really enjoyed the mentoring and teaching of juniors in his previous roles and thought that a move into education would be ideal. 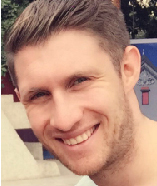 Over the last 5 years, he has taught English and drama to children of all ages and has taught hundreds of children Cambridge English. After this success, he decided to take the big step and become Principal at Kickstart Education. Using his passion for teaching, encouraging children’s creativity and his previous experience, Principal Charles is devoted to making sure that Kickstart Education provides the most innovative, interactive, educational and fun courses for the students. 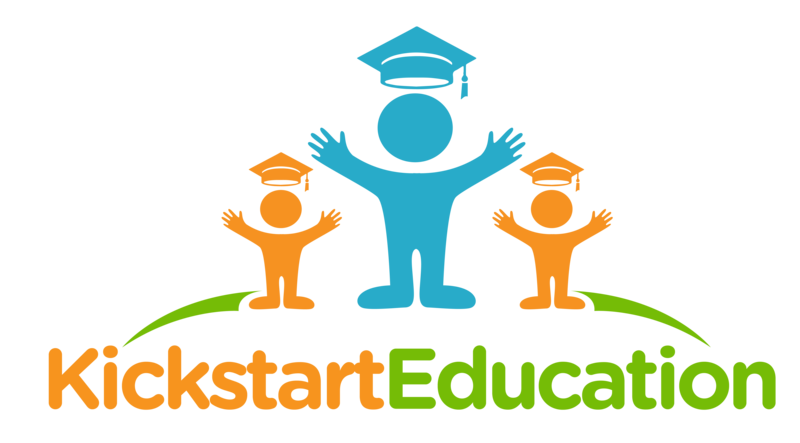 He will develop and teach fun-packed courses for Kickstart Education. Fern read Disability Studies at one of the top universities for this field – Adelaide’s Finders University in Australia. She has been involved with children with special needs for over twelve years. She started her working life as an Applied Behaviour Analysis Therapist. Children have always played a strong role in Fern’s working life. 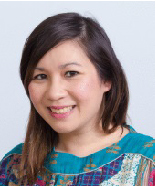 Having worked at Helen O’Grady Singapore as a Drama Specialist for over six years, she has had the opportunity to work with many children from different age groups. Fern has a Diploma of Performing Arts from Trinity College London and a Grade Seven in Public Speaking (Communication Skills). She has trained students for Certification examinations held by Trinity College London, an internationally recognised examination board for performing arts, drama and music. Fern believes that drama plays an important role assisting children to develop their full potential. Drama helps not just with confidence, but has positive effects on literacy development, academic success, and social interaction. Esther has a degree in International Studies and Chinese. She will be helping to manage the operations of Kickstart Education. Not only has she taught students at two educational centres, she also managed the administrative processes at them. 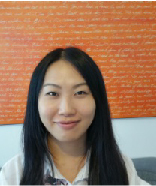 We at Kickstart Education are excited to have Esther on the team and look forward to seeing her use her experience to help us develop fun, interesting and educational courses for our students. 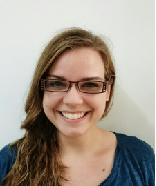 Canadian national Kathryn has been teaching in Hong Kong for 3 years having gained experience in Canada Mexico and South Korea. Kathryn is a dedicated teacher who always finds new ways to connect with students. As well as teaching English to school-aged children, she has experience of teaching history ethics literature and grammar to university students in Mexico.Children just love learning from her and she is a much-requested teacher by parents too! Kathryn will be teaching some courses and will also be available for tutoring. Adam is from just outside of London and has been in Hong Kong for 5 years. He is a professional football coach and qualified English teacher. Students love his lessons. He makes them fun and exciting, so that the children forget that they are in a class. 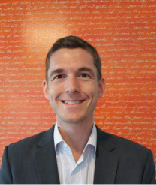 Adam specialises in teaching children 10 and under. He loves singing songs and playing games that spark their curiosity to learn.